View Councillor Harrington's register of interests here. In June 2016 Councillor Harrington was elected as Mayor of Wetherby, having been co-opted on to Wetherby Town Council in 2012. 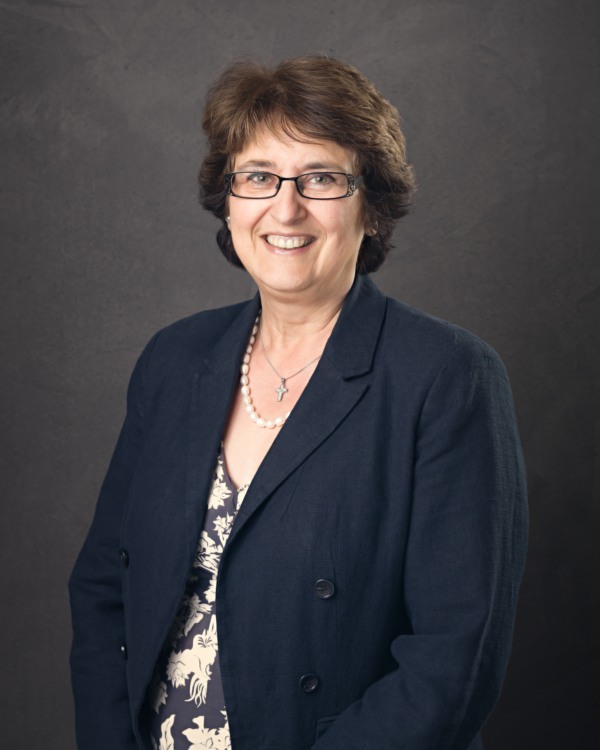 Councillor Harrington has served on the Council’s planning and finance & general purposes committees and is also a member of the Neighbourhood Planning group. Born in Scotland, Councillor Harrington’s family moved around the country with her father’s work until settling in Thorp Arch where she attended Tadcaster Grammar school, taking employment with Barclays Bank in Wetherby after leaving full time education. Councillor Harrington started a successful career in the prison service in 1988, progressing through the grades to become Governor of HMP Wealstun in 2008. Councillor Harrington is married with two daughters, a step-daughter and six grandchildren. She met her husband Tom whilst living and working in East Anglia and they moved to Wetherby eight years ago after she took up her post at Wealstun Prison. Her daughters still live locally with their families and Councillor Harrington counts her hobbies as music, reading, flower arranging, foreign travel, walking and spending time with her family. Taking early retirement, has allowed Councillor Harrington to become involved with a number of community organisations in Wetherby. She is now a trustee of WiSE (Wetherby in Support of the Elderly), Chair of Trustees for the Wetherby and District Foodbank and an active member of Wetherby Methodist Church.